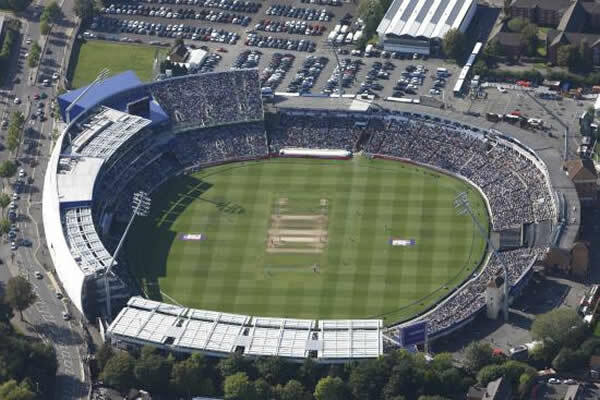 Edgbaston Cricket Ground, also known as the County Ground or Edgbaston Stadium, is a cricket ground in the Edgbaston area of Birmingham with seating capacity of 25,000 People. 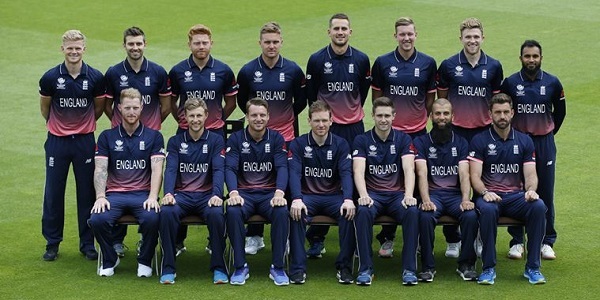 England Matches Travel & Tour Packages for Cricket World Cup 2019. Best Viewed at 1024 x 768 pixels and above. This Page loaded in 0.06508 seconds on Mon, Apr 22, 2019 (23:01).